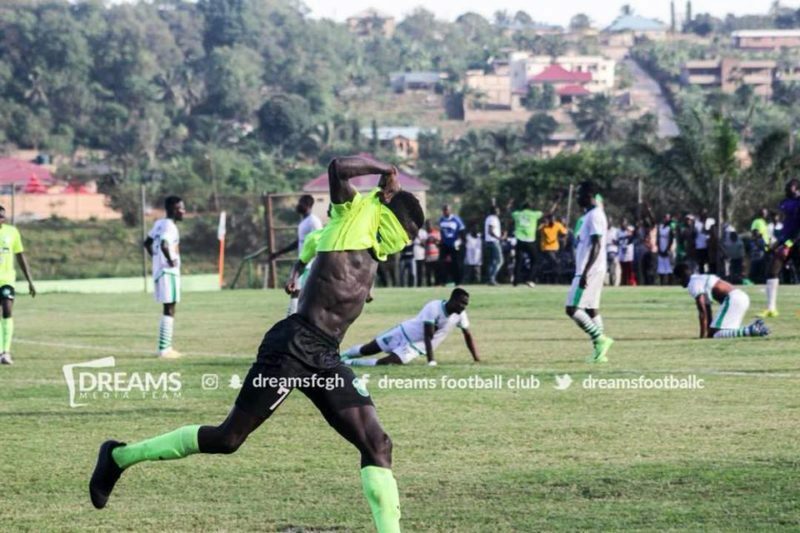 Dreams FC’s wonderkid [Zuberu Sharani] and West Africa Football Academy’s attacking heartbeat – Aminu Mohammed are in pole position to winning their first individual award in the Ghana Premier League having been selected for the NASCO Player of the Month. The duo, undoubtedly the best players in the month of March contributed immensely in the overall performance of their teams and one unique thing about them is that they don’t only score goals, but also help in making up goals for their teammates. Asante Kotoko’ goalie [Felix Annan] who has stood between the Porcupine Warriors and defeats is another name on the bill vying to win the award. In the coaches category, C.K Akunnor [AshantiGold] is likely to win it over Klavs Rasmuseen of WAFA. According to the Premier League Board [PLB] the winners will be announced before kick-off of the next round of matches. 3. Felix Annan – Asante Kotoko. 3. Henry Wellington – Hearts of Oak.